Taking action under the Violation of Drugs & Cosmetics Act, the Maharashtra Food and Drug Administration (FDA) has cancelled 2,241 retail pharmacies and suspended 1,857 licenses of retailers in the state. The Maharashtra Food and Drug Administration (FDA) has cancelled licenses of 2,241 retail pharmacies and suspended licenses of another 1,857 retailers across the state for violation of Drugs & Cosmetics (D&C) Act like dispensing medicines without prescription. 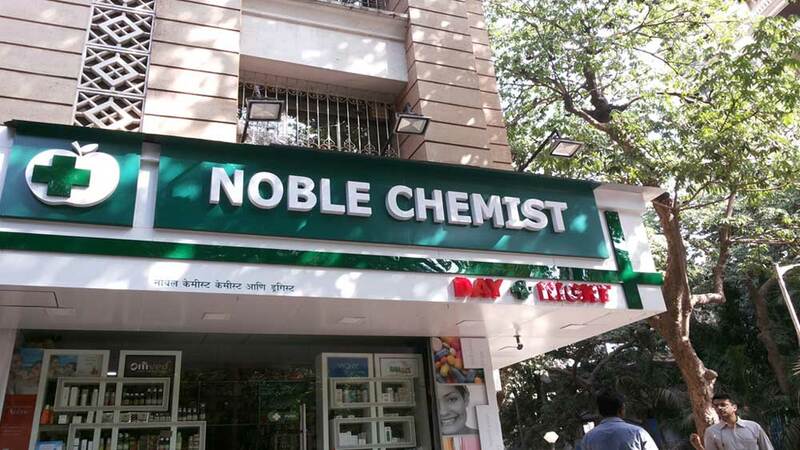 The move was taken up as a follow-up of show cause notices issued by FDA to 4,503 medical stores across the state, between April 2014 and February 2015. The FDA had conducted inspections on 24,193 retail stores across the state during the year. In line with the fact - the FDA crackdown - there is irrational usage of antibiotics, and licenses’ cancellation is done based on the non-compliance like dispensing medicines without prescription. This welcome change comes as more cases of online sales of prescription drugs has come to light with the growing trends of self medication in tier I cities of India. Reportedly, the Union Health Ministry had also amended the D&C rules to insert Schedule H1 to regulate the use of antibiotics in the country, and had placed 46 antibiotics under this category. Recently, the Maharashtra FDA has raided an e-commerce site Snapdeal’s office and filed FIR subsequently against the company’s directors at the Panvel police station in Raigad district for online sale of prescription drugs. The drugs included sildenafil citrate tablets, which are to be sold on prescription by urologists, psychiatrists, endocrinologists and dermatologists and also emergency contraceptives i-pill and Unwanted-72. Indiscriminate use of such drugs might lead to harmful effects. The state regulator has also written to the Drug Controller General of India (DCGI) to take further action in the interest of patient’s safety. The free availability of prescription drugs from online retail sites has added to the growing heap of questions on the lack of adequate regulatory framework for the e-tail sector. A Senior FDA official explained, ''As per the Section 18 (c) of Drugs and Cosmetics Act, 1940 to be read with Rule 65, only a licensed retailer is entitled for the sale of drugs and that too on the basis of prescription of a doctor only." Rule 65 prescribes the procedure to be adopted by the medical stores while selling the prescription drugs and under which the prescription from the registered medical practitioner is necessary for sale of Schedule H drugs under the Act. In the year 2013-14, the Maharashtra Food and Drug Administration (FDA) had cancelled licenses of 5,452 retail pharmacies and suspended licenses of another 3,178 retailers across the state for violation of Drugs and Cosmetics Act. During the year, the FDA had conducted inspections on 48,086 pharma retail stores in the state. Silverine spa & salon holds summer spa fest in Jai..